On to the Final !!!!! 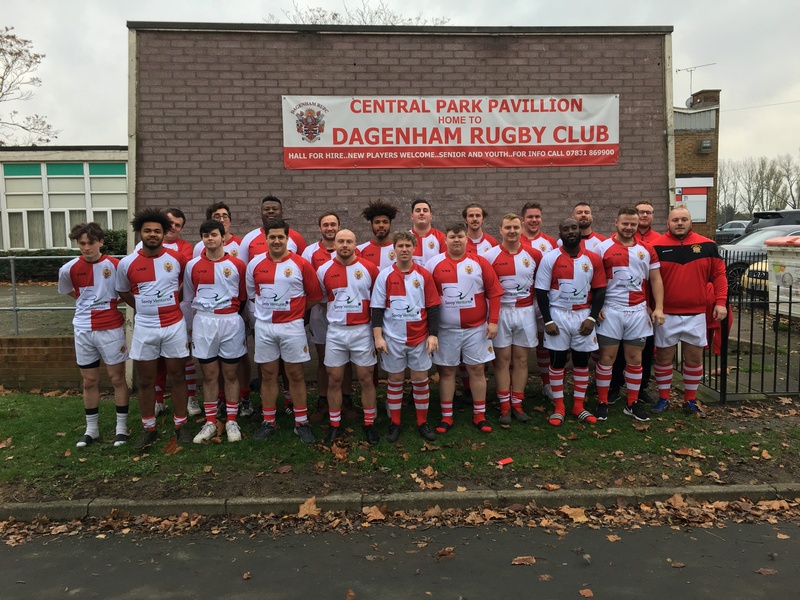 Dagenham comfortably beat Billericay to storm to the Presidents Shield Final!! This settled the nerves as the Dagenham pack started to get the upper hand. Great effort lads can’t wait until the 27th April !! !